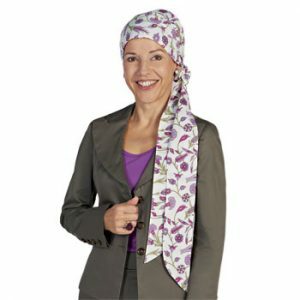 You may not want to wear a wig all the time so The Individual Wig can provide the ideal alternative – a selection of quality, stylish, comfortable and affordable headwear; from scarves and turbans, to hats and caps, designed to cater for people undergoing cancer treatment and those with hair loss. 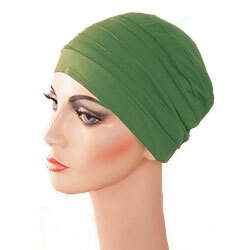 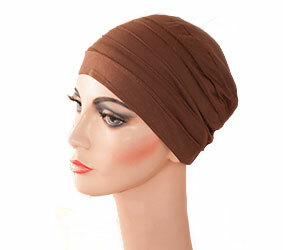 We have a great range of turbans in cotton and bamboo, including our own and exclusive The Individual Wig Bamboo Turbans, which are soft, natural, comfortable and breathable. 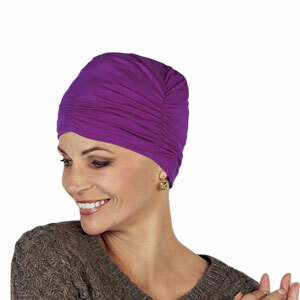 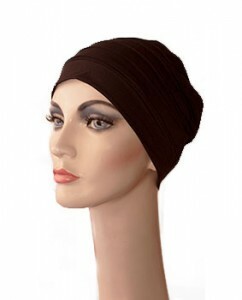 The bamboo turbans have the natural anti-bacterial benefits of bamboo. 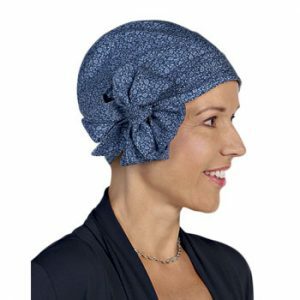 While our love affair with the outdoor life is marred by the risk of skin cancer, our hat designs are inspired by nature–sun, sand and sea. 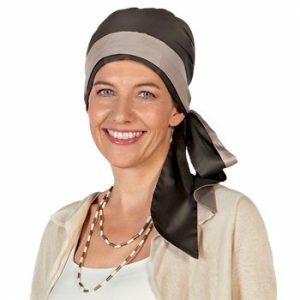 We sell hats approved by the Cancer Council and offer a wide range of beautiful, innovative and contemporary designs created for the Australian way of life. 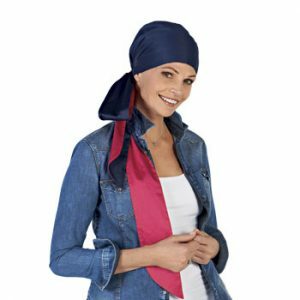 Included in our range is a collection of colourful turbans and scarves by Amoena. 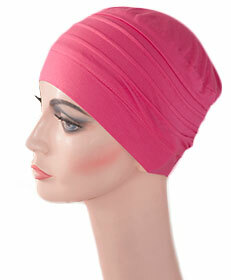 Only the best materials and high quality fabrics are used to ensure a perfect fit. 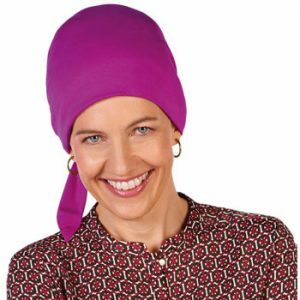 There are no seams on the inside, to avoid chafing, while the natural, breathable fabrics mean no build-up of heat. 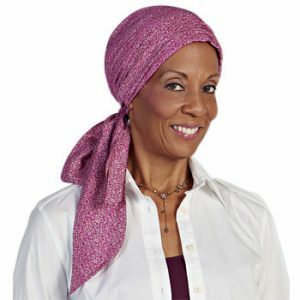 Come in and try them on or order online.